The best holidays are always about one thing; Having the time of your life. Wether you are visiting with the whole family, with a group of friends or travelling alone. At Quinta Algarve we have the perfect activities just for you. 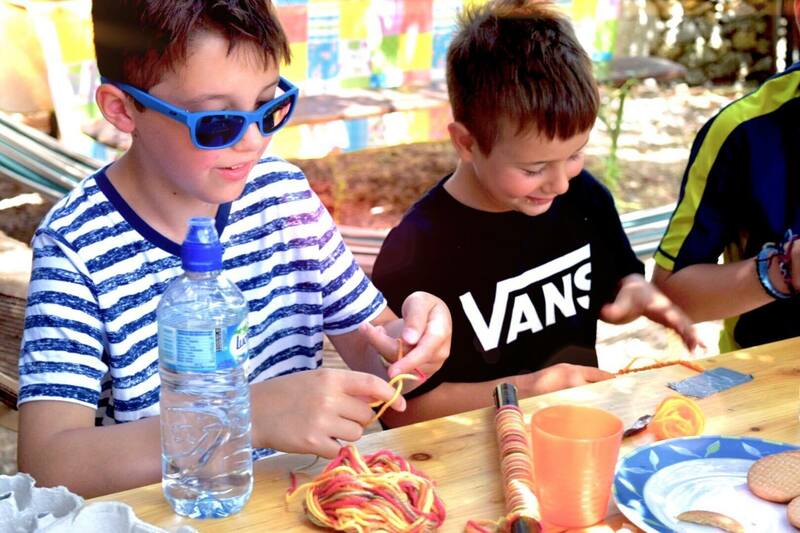 Join in on our creative & active holiday programmes! 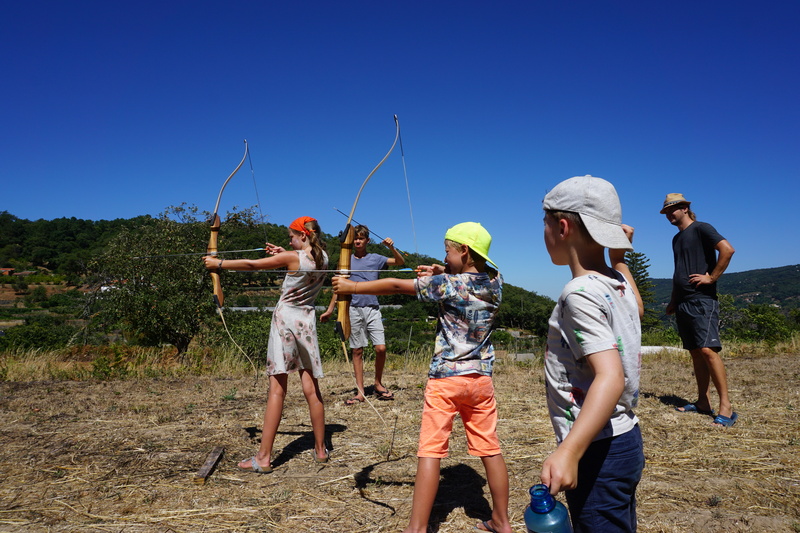 You will find that we have plenty of fun activities to keep everyone entertained. Summer time fun! Created especially for you. 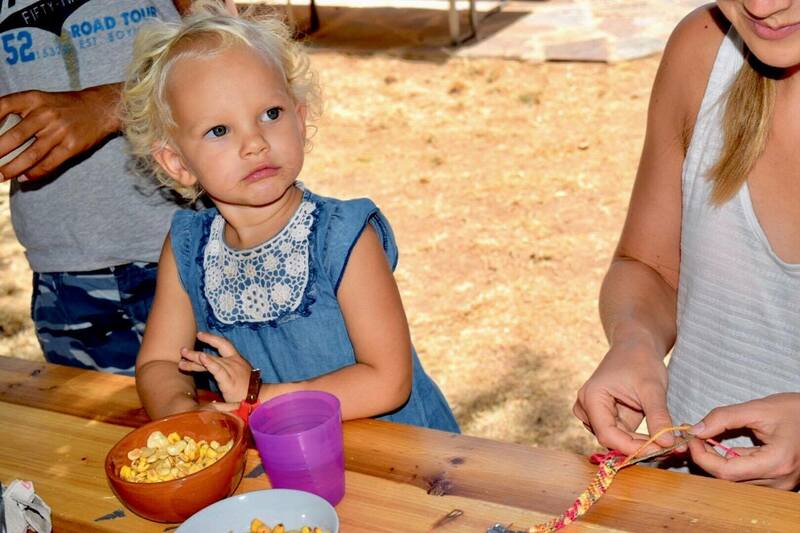 The spacious garden area with a swimming pool allows the kids to explore, to play and to enjoy themselves in nature. We organise a diversified programme of (6 – 14 years, ca. 15 hours/week) great summer crafts, recipes, games, party ideas and more awesome family fun all provided by our caring and friendly staff. Of course our grown-up guests should not miss out. Relax with a massage, practice open-air yoga, jump onto a mountain bike or a surf board. We gladly support you with all your wishes and requests. "Health is wealth. Peace of mind is happiness. Yoga shows the way.“ - Swami Vishnudevananda. 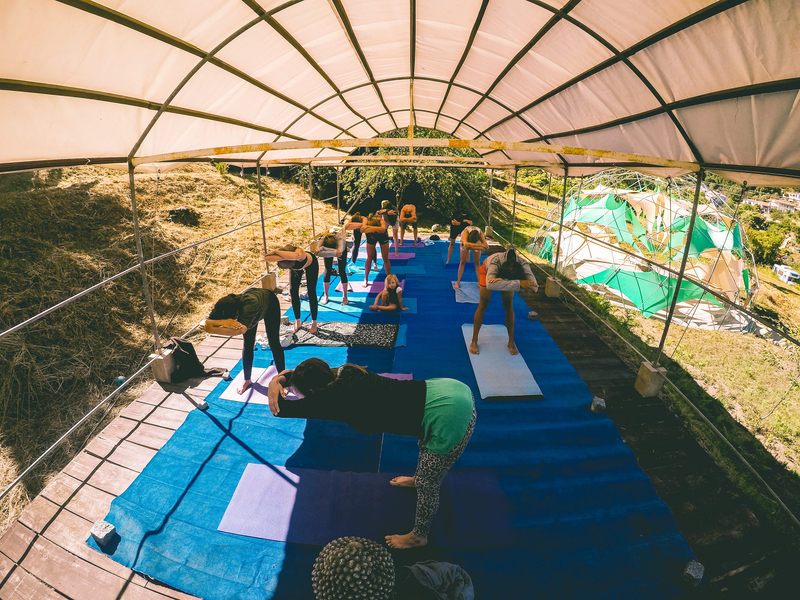 Summer is perhaps the most inspiring season for yoga, with long days, bright sunshine, and endless opportunities to take your practice outside. We offer yoga classes for both beginner and advanced level. 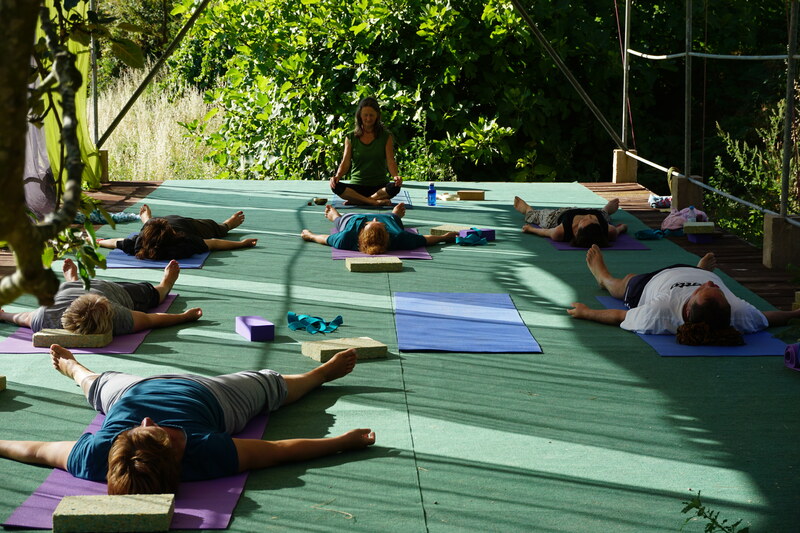 Anne Dinneen and Jürgen Kahlisch guide you according to the teachings of B. S. K. Iyengar focusing on the accurate and correct alignment of each asana in accordance with the breathing. No matter if you want to relax, reduce stress, strengthen your health or workout through yoga – we are convinced that you will leave our Quinta with a feeling of contentment and balance. 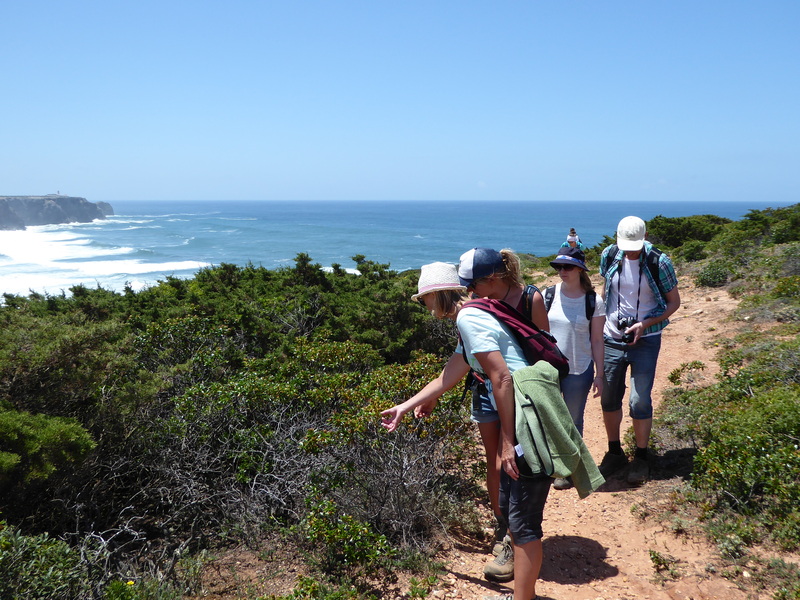 Expansive views, blissful beaches, towering trees, and dramatic mountains are just some of the astounding features of the Algarves most beautiful hiking trails. 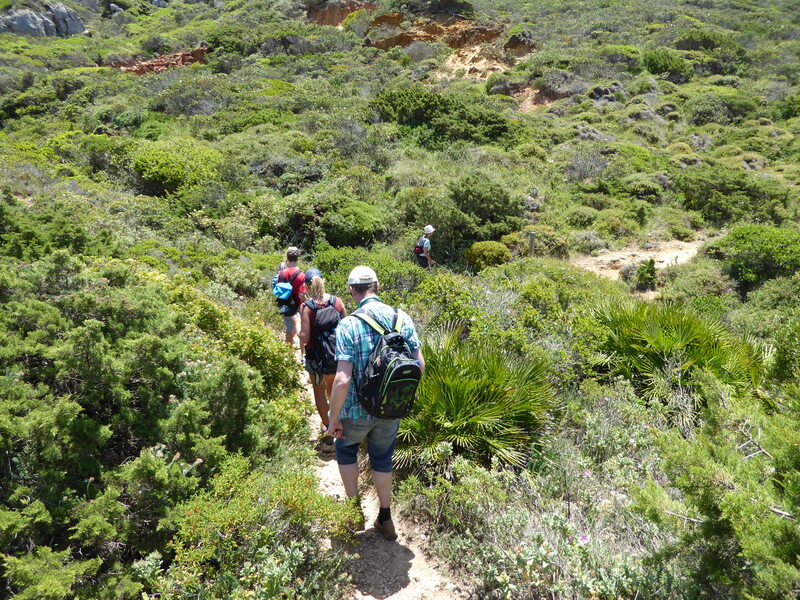 Quinta Algarve serves as the starting point for many attractive hiking routes. Foia, with 902m the highest mountain of the region, also known as the 'roof of the Algarve', is surrounded by dense forests. After having climbed to the top, you will be rewarded with a stunning view over the whole coastal region. Are you looking for real relaxation? Prepare to be carried away from the stresses of life with our exceptional holistic therapists. You can enjoy a soothing massage at the Quinta at all times of the year. Relax with our holistic therapy methods and let loose – we offer whole body or back massages, foot reflexology, and many more. The treatments can be booked and paid for on-site. It is easy to explore the imposing West coast, the heavenly South coast and the cultural gems of the region on your own. The Portuguese coast offers wide sandy beaches with offshore reefs and unique rock formations. Strolling along the beach and passing by the numerous lonely bays and cliffs on the West coast, you will surely find some breathtaking photographic backdrops. From Surfing, Diving, Boat trips or airport transfers, we can arrange anything for you that you have in mind. Some of these service do attract an additional cost.